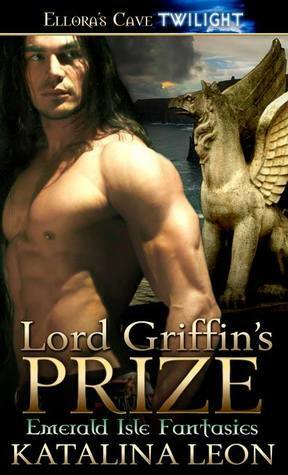 Spotlight on Lord Griffin’s Prize by Katalina Leon + Excerpt + Contest! Thank you Queen Of Tarts for hosting me today at your beautiful book site! Previous PostPrevious Trailer Reveal for Deadly Kisses by Kerri Cuevas + Contest! Next PostNext Birthday Song for author Nicole Flockton + Contest!